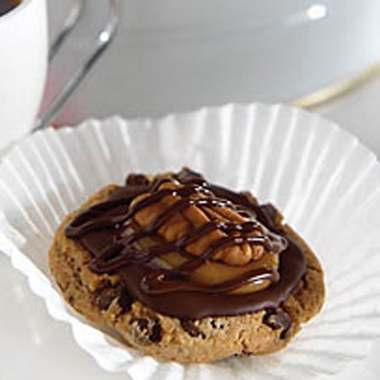 Dip bottoms of cookies in chocolate; place on waxed paper-covered baking sheets. Let stand until chocolate is firm. 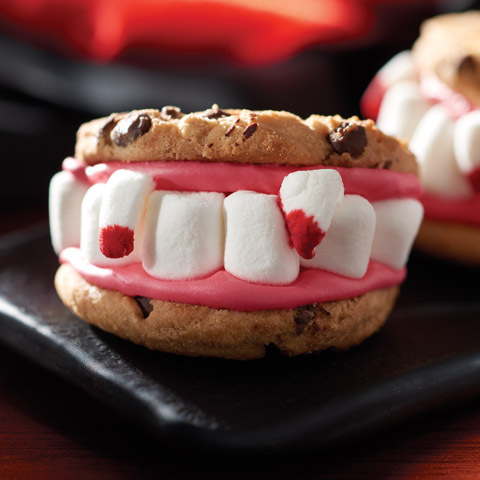 Add decorations, attaching to cookies with icings or remaining melted chocolate. 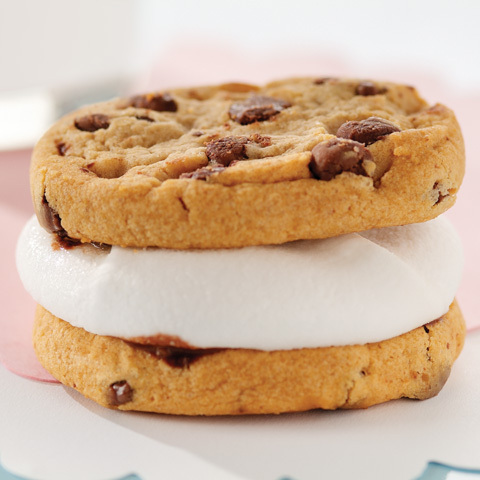 Write messages on cookies with icings. Make These Cookies For Any Holiday Decorate the cookies for any holiday you are celebrating, such as eggs for Easter, ornaments for Christmas, flowers for Mother's Day or shamrocks for St. Patrick's Day. 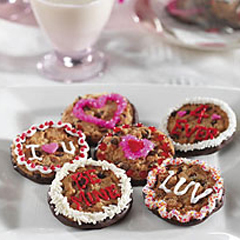 Special ExtraUse decorating icing to write fun Valentine's messages, text messages or fortunes onto the cookies; wrap individually in colored plastic wrap and tie with a bow for gift-giving. 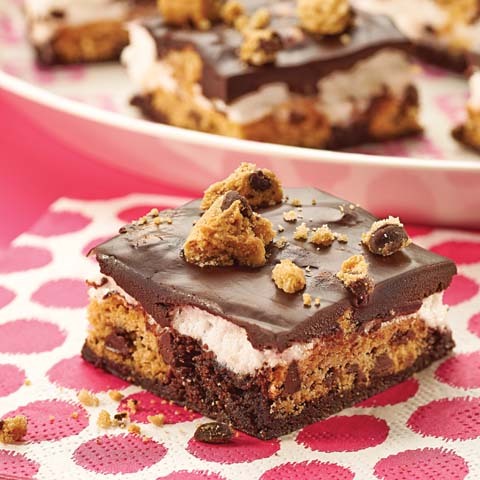 How to Make a Cookie BouquetMake your cookies into a bouquet of flowers by attaching a lollypop stick or wooden pop stick to the back of each cookie when coating in melted chocolate. Let stand until chocolate is firm. 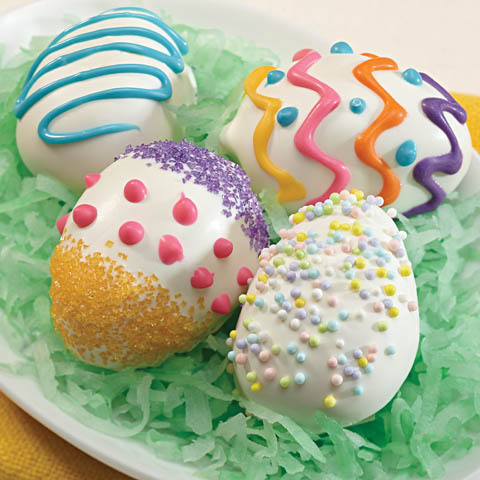 Decorate with assorted candies, sprinkles or colored sugar and decorating icing to resemble flowers. Tie 2 or 3 cookie flowers together with a ribbon. Wrap in cellophane for gift-giving for a special teacher's gift or gift for Mom.